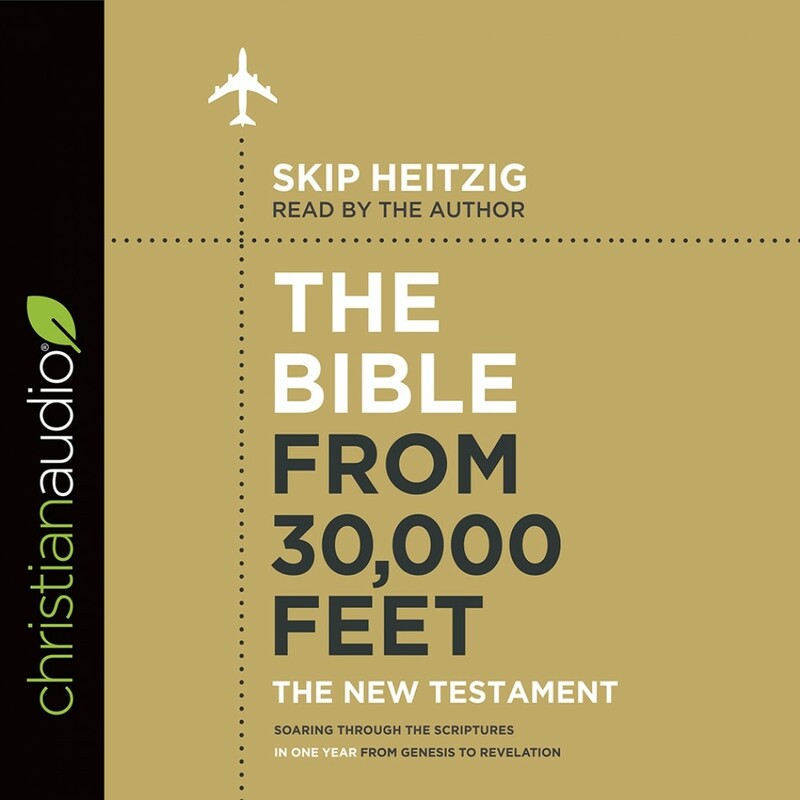 The Bible from 30,000 Feet: The New Testament | Skip Heitzig | Audiobook Download - Christian audiobooks. Try us free. If you have ever found yourself getting lost and wandering from verse to verse in Scripture, put yourself firmly on track with the clear aerial view offered in The Bible from 30,000 Feet.